Ivanka Trump Is Shutting Down Her Entire Brand! But What’s The REAL Reason?? Forget The C-Word — Michelle Wolf Compares Ivanka Trump To Herpes, Vaginal Mesh, & More In BRUTAL Segment! Ivanka Trump Accidentally Endorses A Report SLAMMING Donald Trump’s Family Separation Policy! Finally! Trump Family & Their Charity Sued By New York AG For ‘Persistent Illegal Conduct’! 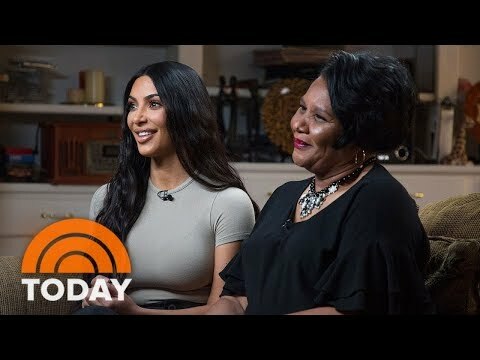 Kim Kardashian Meets Alice Marie Johnson For The Very First Time In Powerful Today Interview — WATCH! Kim Kardashian Speaks To Van Jones About The Presidential Pardon Of Alice Marie Johnson — WATCH! 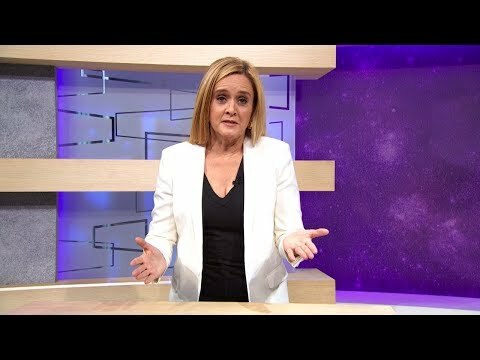 Samantha Bee Addresses Ivanka Trump ‘Insult’ — Watch Her Apology HERE!